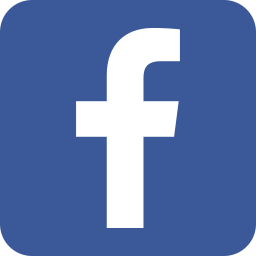 Welcome to Enuffa.com's 3rd Annual Year-End Pro Wrestling Awards! 2016 was a year of overwhelming change in the wrestling industry. We saw defections, roster splits, new stars made, dream matchups realized, and above all a gluttony of available wrestling content. The WWE Network alone added so many events, specials and series it became damn-near impossible to keep up with all of it. Couple that with NJPW's usual, robust schedule, TNA, ROH, Lucha Underground, RPW, etc. and it's safe to say the wrestling business is financially pretty healthy overall. WWE expanded to the point that their various sub-promotions are beginning to resemble the old territory days. RAW, Smackdown, NXT, 205 Live, and the impending UK and Women's tournaments are providing something for just about everyone, and there's certainly no shortage of PPVs and Takeover specials to gorge on. The second attempt at a roster split has been a mixed bag, but the two main roster brands have provided fairly divergent products thus far. Adding to WWE's appeal this year was the influx of new faces and established outside talents, many of whom were allowed to keep their existing names and gimmicks. It's created a refreshing set of new matchups and in some ways taken us back to the Monday Night War era, when known wrestlers would jump from one company to the other. And much like the old territory days, familiar faces in a new environment allows some of these veterans to freshen up their gimmicks and movesets against a new crop of opponents. It's all made for a very diverse WWE product, about which I obviously have numerous reservations and criticisms, but which does instill cautious optimism. NXT continued growing into a full-fledged third brand, adopting a new TakeOver schedule based on the main roster's Big Four PPVs and making greater use of established veterans to add credibility and seasoning. The "developmental" territory outclassed the main roster at every turn, providing most of the company's best major shows. New Japan rallied after the loss of four top stars, quickly filling the void with some new blood and reinvigorating rising talent, thus allowing the company to break out of their comfort zone and take some booking risks. Most of these paid off big, and while the overall quality might not have been quite at the pitch-perfect level of 2015, the company's long-term health looks extremely good. Amid controversies and lawsuits, TNA still managed to hold on by a thread, changing up their product and employing some unconventional tactics, mostly involving Matt and Jeff Hardy. I haven't kept up with TNA in quite some time, but from what I understand the product in 2016 was vastly improved from recent years. So there's still hope for the Keith Richards of wrestling promotions. Ring of Honor solidified and expanded their relationship with New Japan, making much greater use of NJPW's roster for special events/PPVs, and lending their own talent to the Japanese promotion. ROH Titles were defended on NJPW shows, ROH stars captured NJPW gold, and it's allowed both companies to reach wider audiences. TNA would be wise to try and get in on this action. So let's hand out some pretend awards, shall we? This category wasn't quite so cut & dry as last year, when there was one acceptable choice and nothing else came close. In 2016 the NXT brand grew leaps and bounds, upstaging the main roster at every turn with the addition of several established veterans to help develop the younger talent and simultaneously add big-time credibility to the brand. But while NXT threatened to steal the award this year, it didn't quite match the awesomeness of last year's runaway winner. NJPW, despite the sudden loss of two main eventers and their top heavyweight tag team, still brought the goods on nearly every front, building up new headliners to fill the void, shaking up the tag division, and delivering multiple PPV of the Year nominees, plus another stellar G1 tournament. 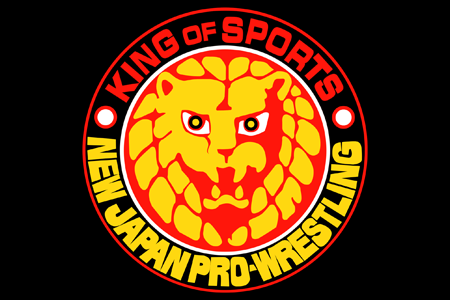 With another potential WrestleKingdom masterpiece looming, NJPW is sturdily weathering the storm and remains the yardstick for all other promotions. Just like in 2015, one PPV outclassed every other this year (not to mention most PPVs ever) - New Japan's WrestleKingdom 10 was about as close to perfect as you can get, with a tremendously entertaining undercard and one of the best three-match closing stretches I've ever seen, all three bouts easily earning ****1/2 or higher. Falling as it does on January 4th it's almost not fair to every other promotion; how could anything in the calendar year top the exemplary WrestleKingdom? Based on the 2017 lineup I have a sneaking suspicion I'll be typing this same paragraph again next year. But time will tell. For now, WK10 easily gets the nod; no other event in 2016 was even in the conversation. One good thing about 2016 vs. 2015, this year's most disappointing PPV wasn't a bad show at least, just an underwhelming one. 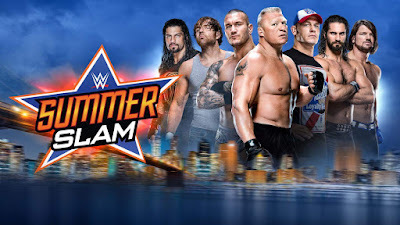 Where the 2015 Royal Rumble was just soul-crushingly wrong on every level, the 2016 PPV that fell the shortest of my expectations did have some pretty damn good wrestling but also a lot of crap filler to wade through. Over a bloated four-plus hours (six if you include the pre-show) this PPV featured a Match of the Year candidate plus a handful of ***+ outings that were dragged down by unfunny comedy, a thrown-out match, and a bafflingly booked main event with no consequences. 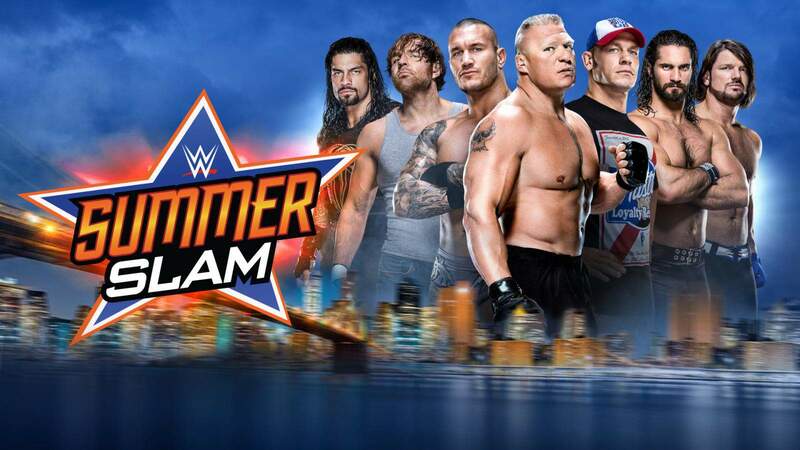 SummerSlam 2016 looked on paper to be a blowout but it didn't quite pan out that way. Cena vs. Styles, Rollins vs. Balor, Sasha vs. Charlotte, Sheamus vs. Cesaro, Ambrose vs. Ziggler, and even Owens/Jericho vs. Enzo & Cass taken as a six-match card would've been a near-perfect lineup. But it was all diluted by the other junk. It wasn't the worst show of the year by any means, but it was just pretty good when it should've been truly great. I had a hard time picking between two great feuds this year. One was the continuation of a rivalry that's been raging on and off since 2010 or so, while the other began in NXT and was rekindled on the main roster, lasting nearly the entire calendar year. Both of these repeated pairings yielded excellent, bar-raising PPV and RAW matches, but in the end it came down to which feud had greater lasting consequences. The first was more or less resolved over the summer but the result didn't really affect the career trajectories of its two participants. The second involved a prominent Championship bouncing back and forth SIX TIMES, with neither foe able to keep the other down for long. I went with option two, as this feud truly elevated both enemies and the title they fought over, to the point that they were able to actually main event a PPV and thus break a major glass ceiling. For the second straight year the best match occurred four days in, as the semi-main event of the year's best PPV. Just like last year, Shinsuke Nakamura defended his Intercontinental title against an accomplished aerial master, and magic was made. 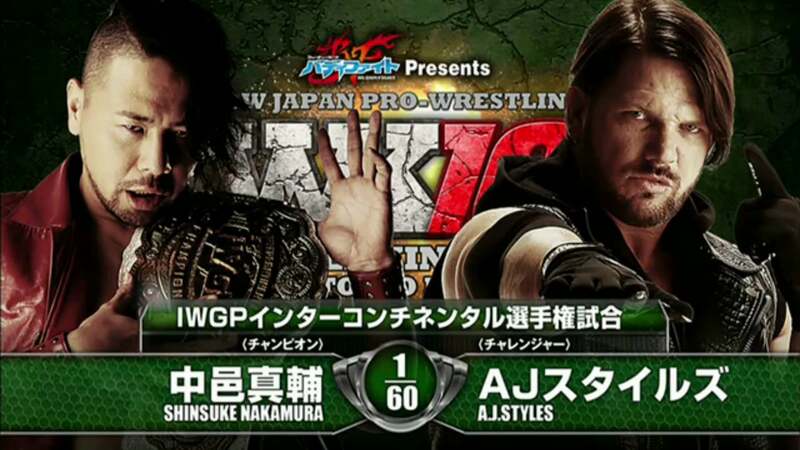 AJ Styles provided a staggeringly awesome flashy counterpoint to Nakamura's grounded striking game, and the result was a 25-minute instant classic that for my money was never equaled in the subsequent 362 days. 2016 was a watershed year for WWE's Women's division, as the awful-looking butterfly-esque Divas belt was retired in favor of a proper Women's Championship that resembled the WWE Title. Said championship bounced back and forth between RAW's top two female stars (and even got to headline a main roster PPV), but one of them held the belt almost the entire time. This woman went from being a pretty awkward babyface in 2015 to a consummate main event-worthy heel STAR who owned her character and carried herself like the flagbearer she now is. I expect to see her (along with Sasha and/or Bayley) main eventing at least one or two PPVs in 2017. This one might be the hardest to narrow down. Tag team wrestling saw something of a resurgence this year, with each of WWE's main roster brands building a deep enough division to resurrect the 10-on-10 Survivor Series match. Sure not all the teams have been presented as viable attractions, but the fact that on RAW in particular there are 4 or 5 Championship-worthy teams is really something these days. But not to be outdone were an NXT duo who maintained a stranglehold on the yellow brand's tag straps nearly the whole year. A tandem whose style is a throwback to the days of classic tag team wrestling; who are more concerned with beating people up and drawing the ire of the crowd than with ostentatious, graceful wrestling moves. Scott Dawson and Dash Wilder are the best thing to happen to tag team wrestling in years, and in 2016 they reminded us all how a championship team is supposed to work. I look forward with cautious optimism to their inevitable main roster run and I hope Creative understands what a find they have in this team. Add another name to the list of Wrestlers I Never Thought I'd See in WWE. Our 2016 Wrestler of the Year made a big name for himself by wrestling all around the world and excelling in every promotion he worked for. He was one of the original TNA cornerstones and a Ring of Honor mainstay for a few years, before traveling to Japan and enjoying one of the best-ever main event runs by a gaijin. Then suddenly he made the long-awaited-but-dismissed-as-fantasy jump to WWE, debuting at the Royal Rumble to a huge crowd response. Many of us thought the 'E would completely mismanage this incredible talent, but this man proved everyone wrong, stringing together numerous Match of the Year candidates on his way to becoming WWE Champion. 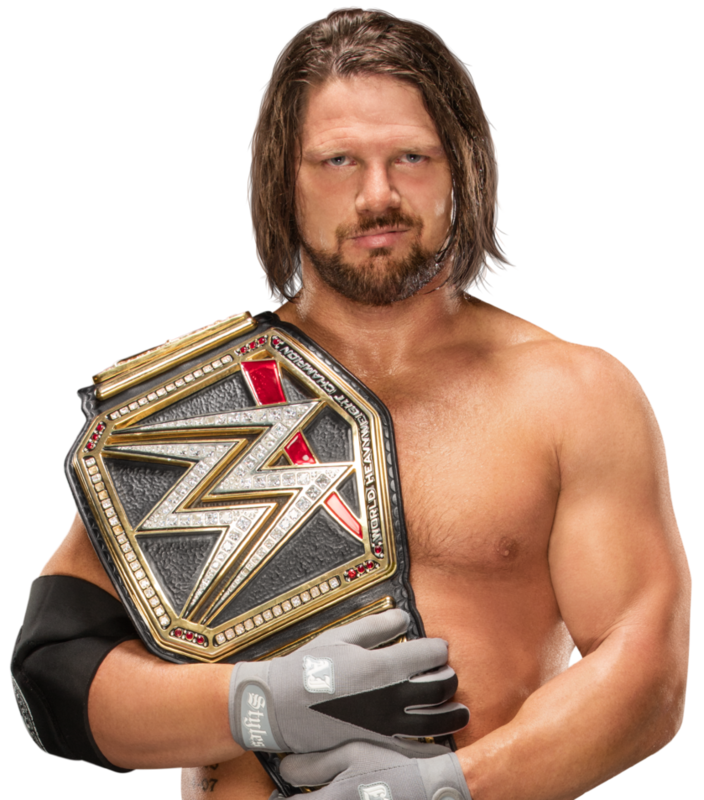 He's simply pound-for-pound the best wrestler in the world right now and I'm absolutely thrilled that he was able to make a successful transition as a WWE main event player. Tag Team of the Year - Beer Money Inc.